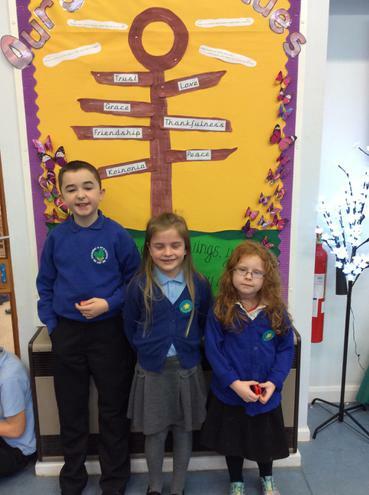 This week’s star pupils have worked hard to demonstrate our learning skills. Fantastic work. Well done.